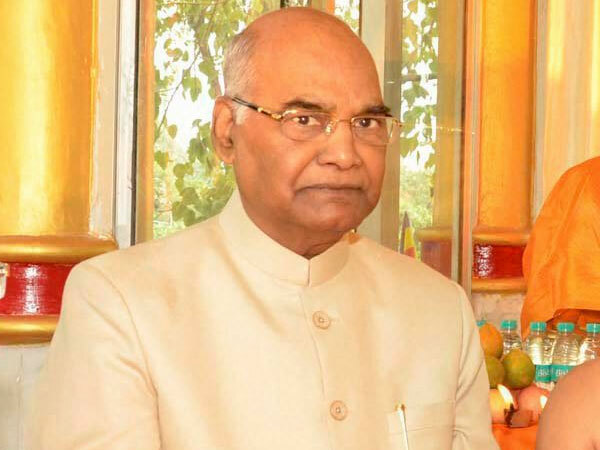 The signing, implementation and adherence to the Mizo Accord of 1986 is still held up as a shining example all over the world, President Ram Nath Kovind said Aizawl on Thursday. He said credit for the atmosphere of peace and development in Mizoram goes to political stakeholders, civil societies, the Church and bodies affiliated to it. “The accord was truly a miracle in the way in which it ended an insurgency situation and a conflict that had divided our country and Mizo society itself,” the President said while addressing the special session of the Mizoram assembly. Kovind said, “The accord and its legacy represent one of the greatest successes in India’s long history. After the 1959 famine, which resulted in the death of at least 100 people, besides heavy loss to human property and crops, the Mizo National Front (MNF) led by Laldenga waged a 20-year-long guerilla war (from 1966 to 1986), against the Indian government for independence before signing the peace accord with the Centre in 1986. The MNF is now a regional political party that headed the state government in the Christian majority state led by former guerrilla leaders Laldenga (1986-1988) and Zoramthanga (1998-2008). Mizoram became the 23rd state of the Union of India on February 20, 1987. The President said that Mizoram is in focus for the Centre’s “Act East Policy”. Kovind said: “For a short time in our history there was a misconception about the Northeast India being a “frontier”. Far from that, it is at the heart of an ancient trade corridor. Congratulating the Mizoram Assembly, the President said: “In its decades-old history, it has established a reputation for smooth conduct of business. “This assembly is a role model for our democracy and for how a Legislative House should function,” he said.